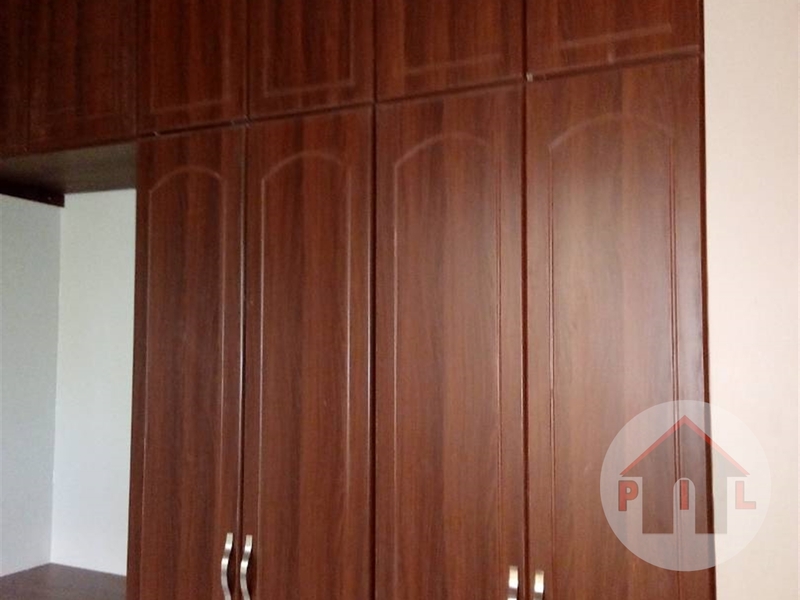 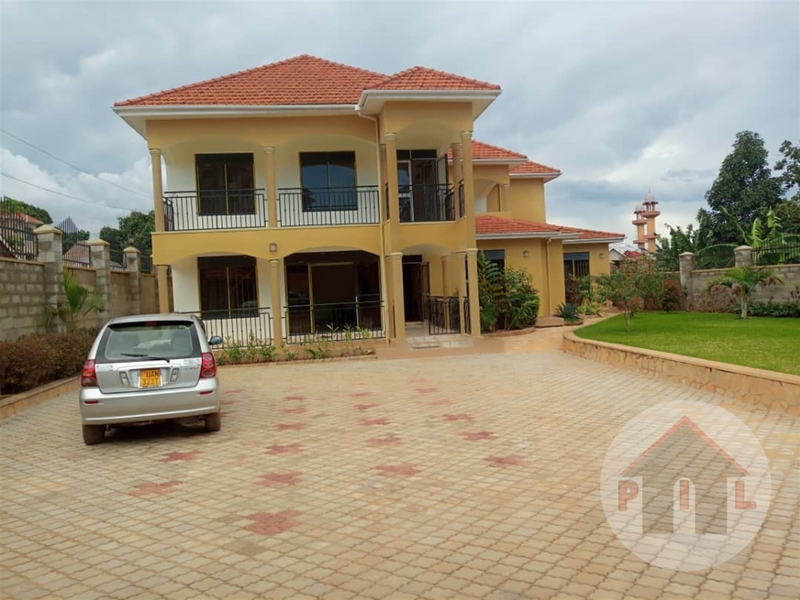 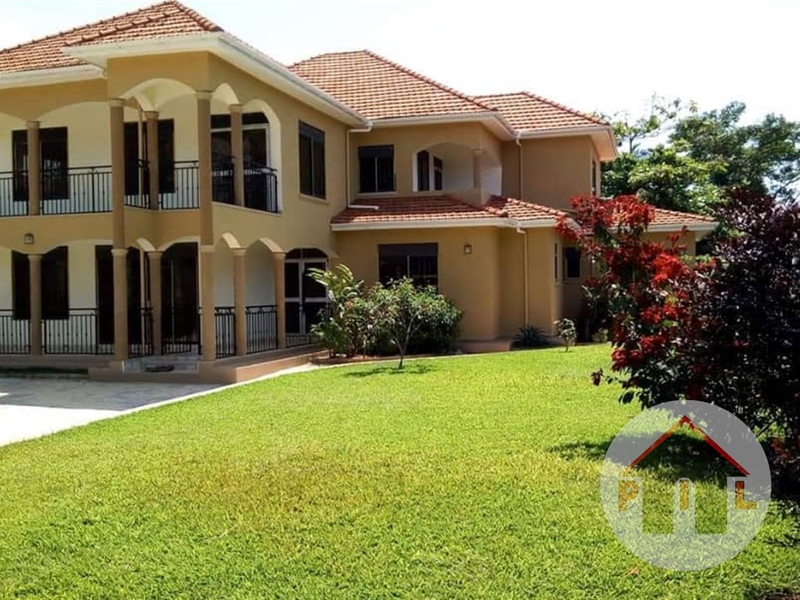 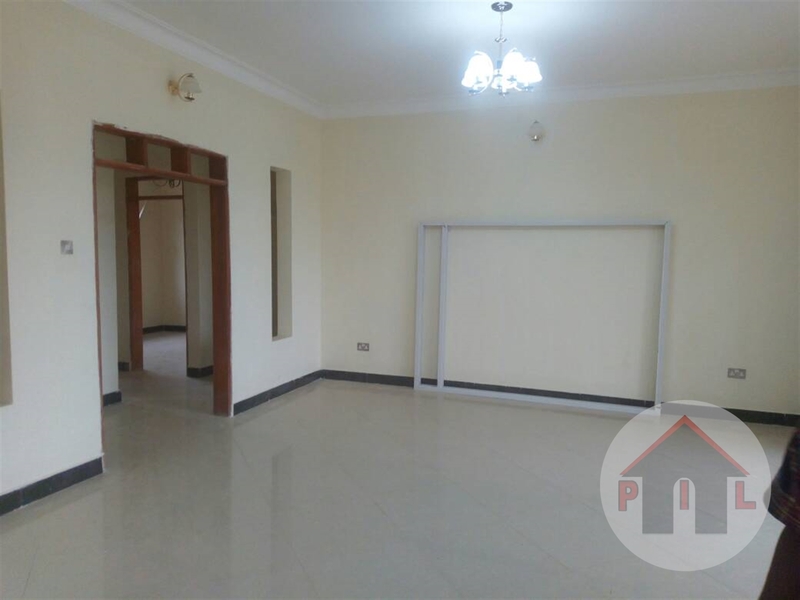 House for sale located in a well developed area with good security and within a prime neighborhood in Munyonyo Mawanga. 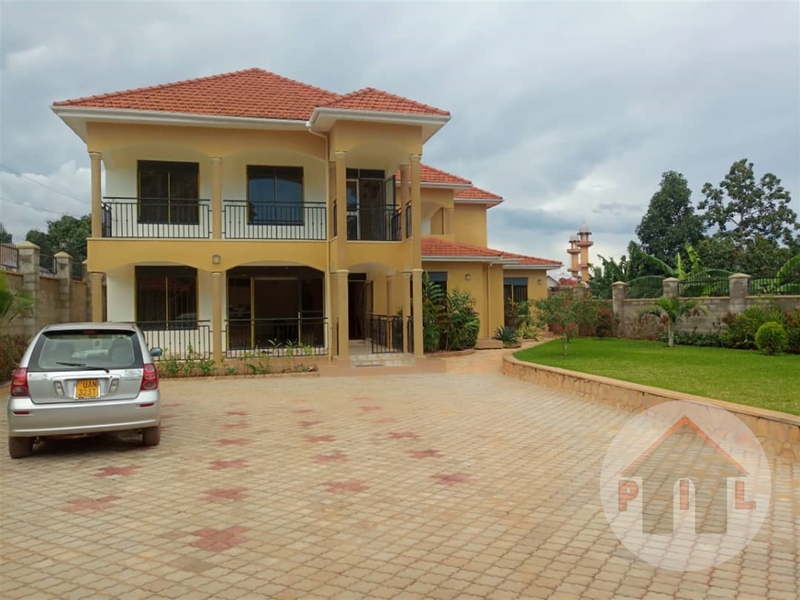 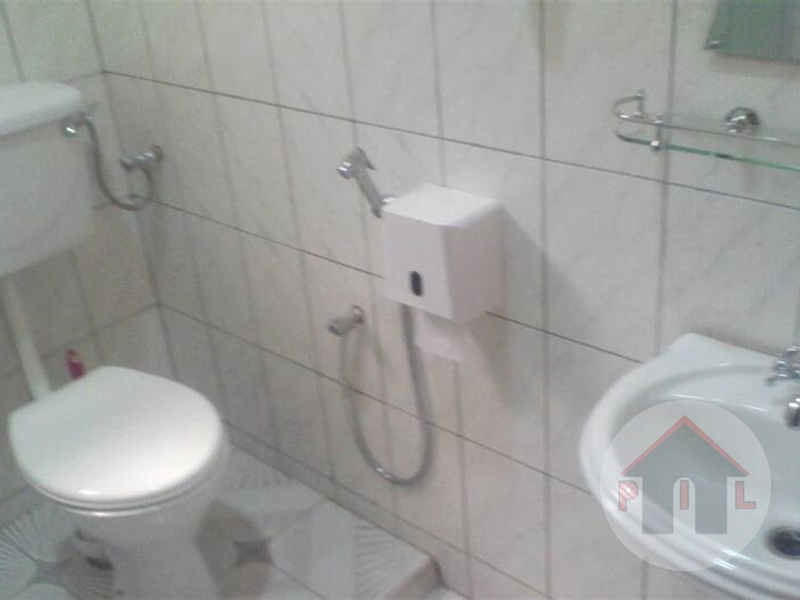 It has 6 bedrooms all self-contained and house maid. 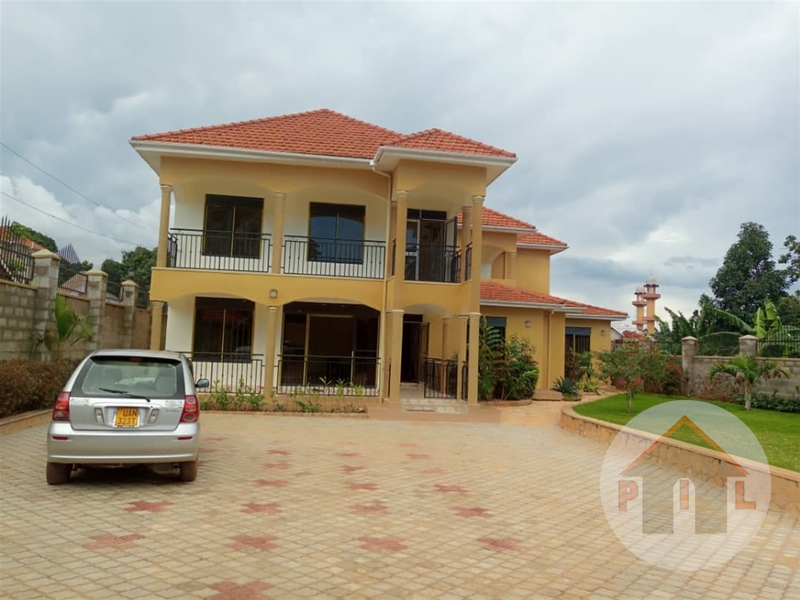 Asking 1 Billion shillings seated on 25 decimals with a ready private Mailo land title. 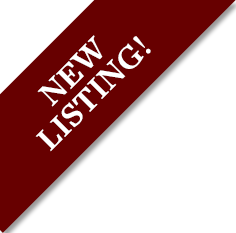 Am interested in viewing this property (with code 36060) on 4/20/2019 at 3:00pm, please confirm my appointment.